In autumn it is the best time to flow into jazz world. If you think so, then don't miss out this gorgeous event in Barcelona city which are being hold in November 2014. 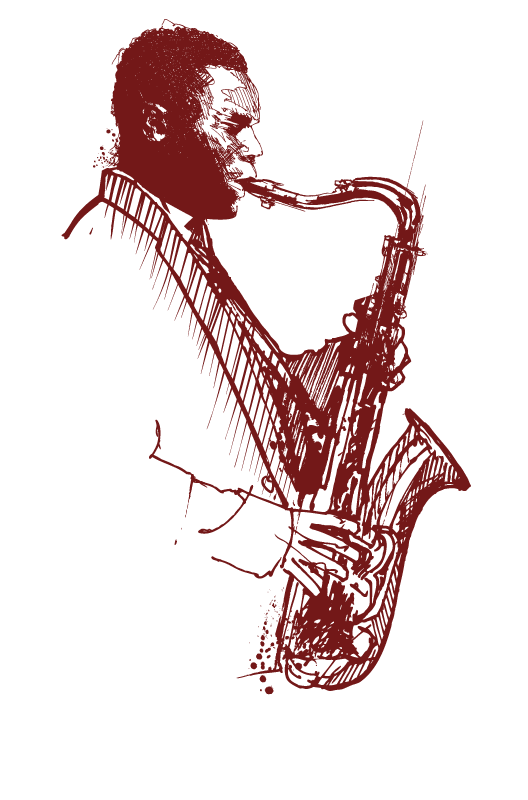 Until 30th November in various venues you will have chance to attend many great jazz concerts. From all over the world many successful performers will be on the stage for jazz lovers. The Barcelona International Jazz Festival is waiting for you at more than 20 stages with at least 50 concerts in Barcelona city. In any season and in any month you are lucky to be able to attend at least one cultural activities in this magnificent city Barcelona. So when you miss out an event don't worry. Just check our site and find an appropriate event for you. For 2014 events in Barcelona city please try to follow your Barcelona travel guide. You will be surprised when you see how many art and cultural events in Barcelona will have taken place in 2014. I hope you enjoy. If you can't live without music then this International Jazz Music Festival is just for you. You can check below address for programe schedule and the performers. Don't forget to buy the tickets for this music fest beforehand. We will continue to post about many subjects related to Barcelona city in order to make your holiday in Barcelona city better. Thanks for your interest.